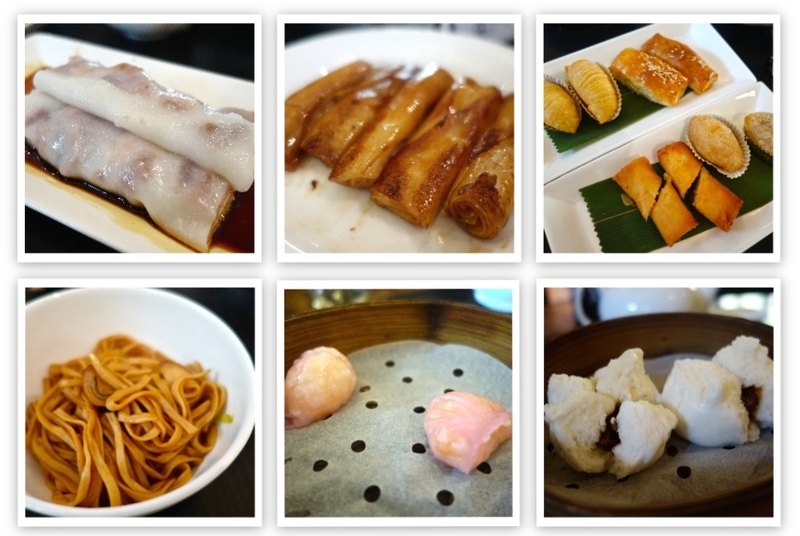 One sunny weekend, we decided that we fancied some dim sum and that we would check out Loong Toh Yuen at Hullett House. It had already been a weekend of Hong Kong adventure, such as us lazy HK Islanders call it. We had already once travelled over to the dark side that weekend in search of what my Korean girlfriend calls “the top place for Koreans to eat Korean BBQ in Hong Kong”. After a short MTR journey to Tsim Sha Tsui (easy enough) we proceeded to get lost on the streets of Kowloon, finally finding Won Pungwon after half an hour of walking around, only to get ordered around and given death stares by our halmeoni server. The reviews on Openrice are quite hilarious – I also had a similar experience with the service, although the food was pretty awesome. Hoping for an enjoyable Sunday dim sum experience, we sailed over on the Star Ferry and then walked to the beautiful heritage building that is Hullett House. 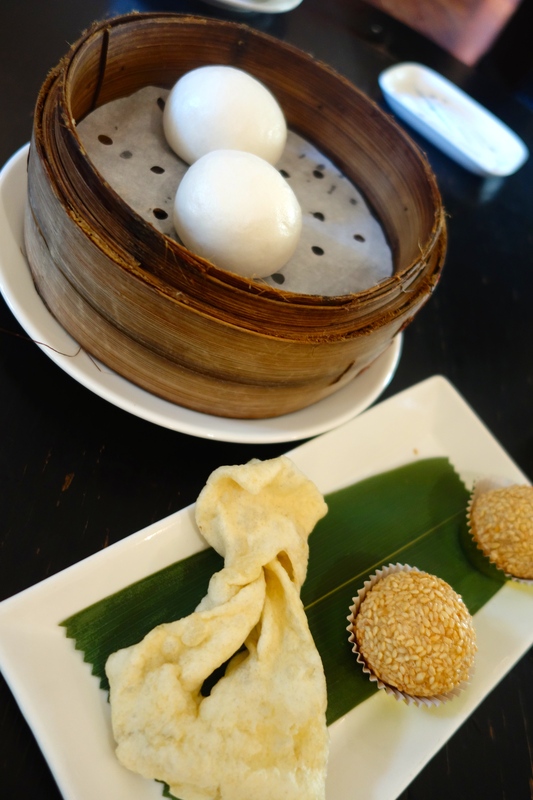 Having heard wonderful things about St. George at the same location (although now Chef Philippe Orrico has moved on to open Upper Modern Bistro), I suppose it was wishful thinking that Loong Toh Yuen would be of a similar standard – how painfully wrong we were. Literally – painfully … we left with a bit of a stomach ache. I don’t post too many hatebites and yet sometimes it is a social necessity. Yes, it is all you can eat dim sum, so you understand if the standard is not as high as other places. But when only three of the dishes are of a passable standard, there is something wrong. Clockwise from top left: Char Siu Rice Flour Rolls, Pan Fried Rice Flour Rolls, Baked Turnip Puff, Baked BBQ Pork Puff, Deep Fried Glutinous Rice Flour Dumpling with Pork and Dried Shrimp, Salmon Spring Rolls, Steamed BBQ Pork Bun, Shrimp Dumpling Flavoured w/ Rose Champagne, E Fu Noodles with Mushroom and Chive. The only decent things on the menu were the steamed varieties, I imagine because they are the only things that have to be made freshly – the char siu rice flour rolls (cheung fun), the baked BBQ pork bun (char siu bao) were alright, and in the dessert section the custard steamed buns were the best thing on the menu. Literally translating to “flowing filling bun”, this bun spilled beautifully yellow, cholesterol-laden custardy goodness when pulled apart. Unfortunately, a lunch of only custard filled buns does not a balanced meal make. All of the fried options tasted like they had been re-fried before serving. Biting into them, you are treated to the taste of oil before anything else. The e-fu noodles were a joke – they had been pre-prepared in bowls and so stuck together in one huge lump, and was completely devoid of chives or mushrooms. This is all very unfortunate, as Hullett House is such a beautiful venue that attracts a large number of tourists. It would be a shame if someone who only had dim sum once in Hong Kong took away an oily, greasy memory when Hong Kong has such a plethora of amazing dim sum options. 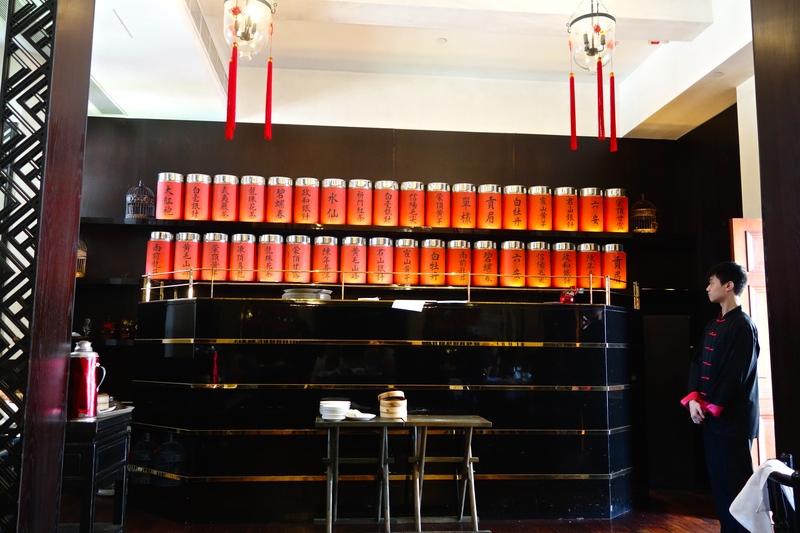 All You Can Eat Dim Sum ‘Delight’ Menu – check it out here.